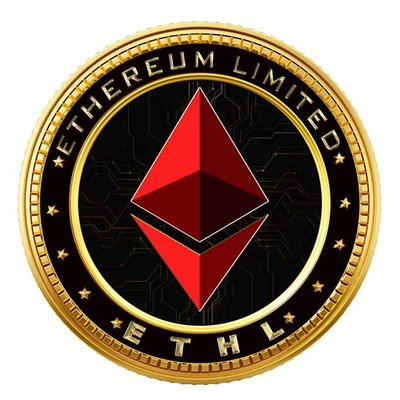 Ethereum Limited is a platform residing in the Ethereum blockchain. It is a smart contract creation and execution platform. Users can create their own smart contracts by answering a few questions from the bot.